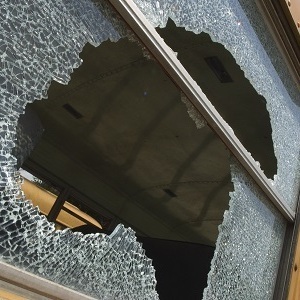 We have compiled a list of tips for hiring a private investigator, and of which, answers some of the top frequently asked questions people generally have before hiring one. 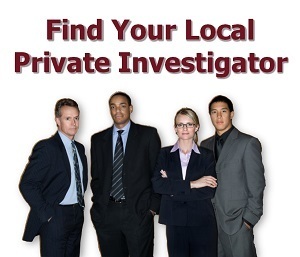 If you have never used the services of a private investigator before, it is important for you to have a good understanding of how a private investigator operates and what you can expect from his or her services. 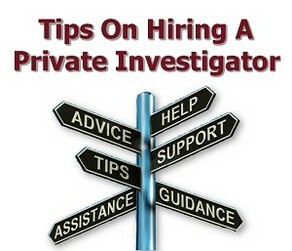 We've included some solid hiring tips and information to help you make an informed decision when choosing and hiring a private investigator.